Björk's new record is due any day now and from all the buzz I hear, it's gonna be super! I can't imagine a world without her. Her contribution to the musical landscape is major! LOVE. 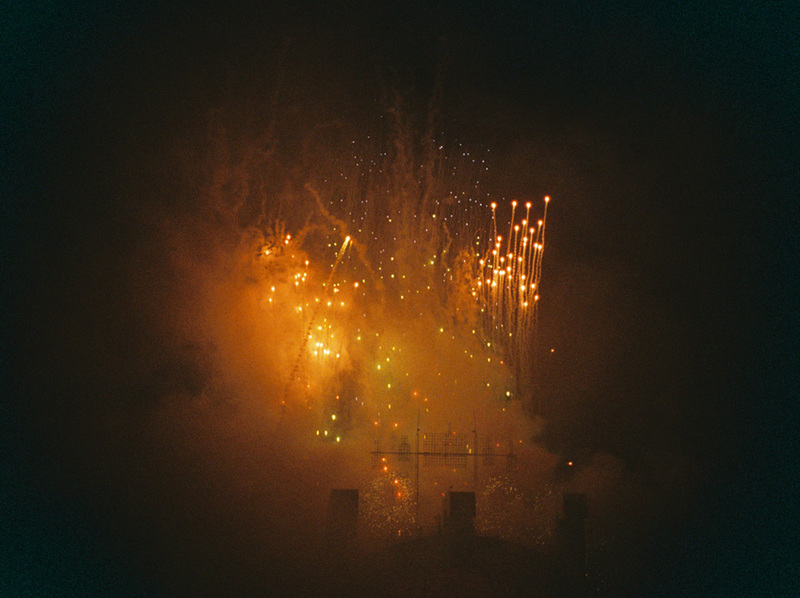 And about the photo, it was taken a couple weeks ago at the Hollywood Bowl for Tchaikovsky with fireworks. I have another photo with straight up fireworks but this one looks like a galaxy which is kinda perfect for Björk's new tune.